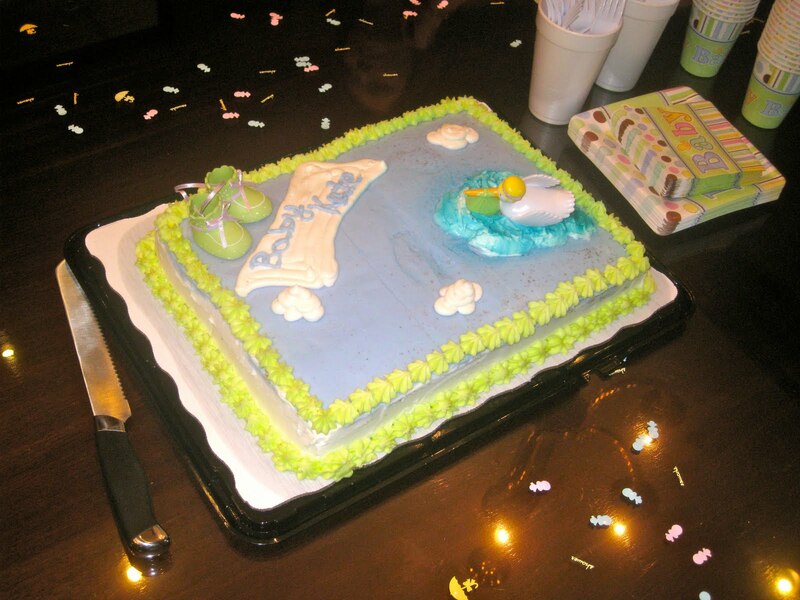 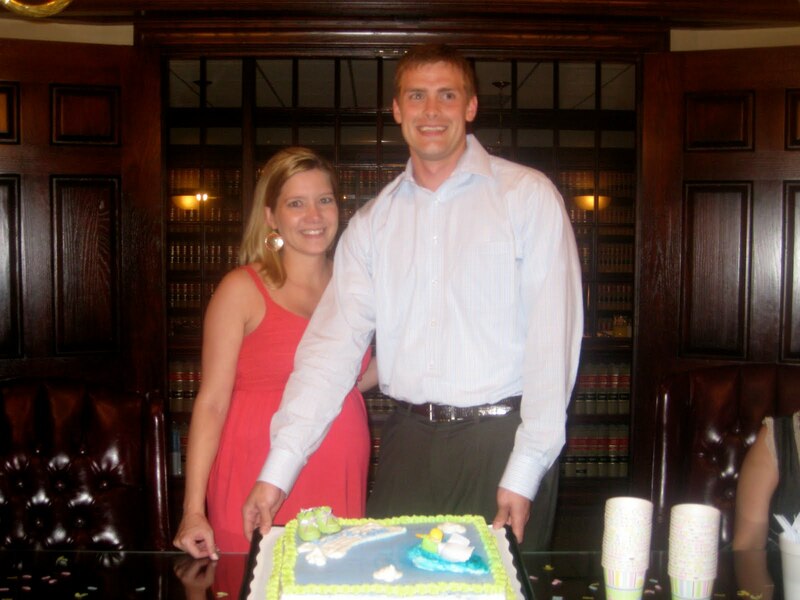 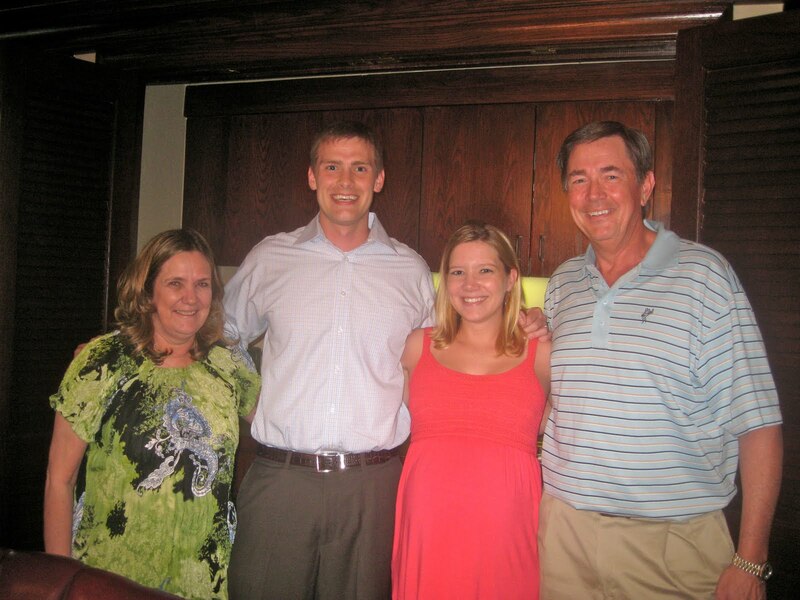 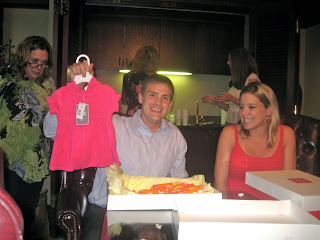 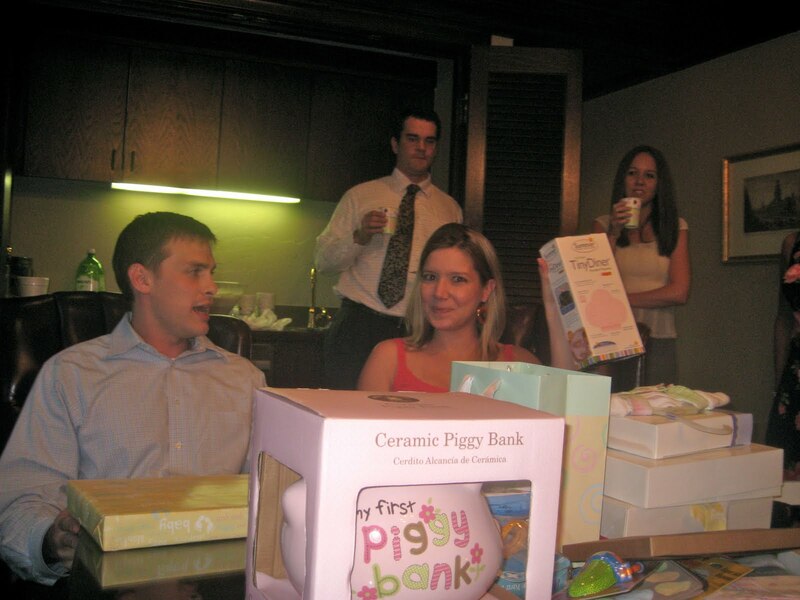 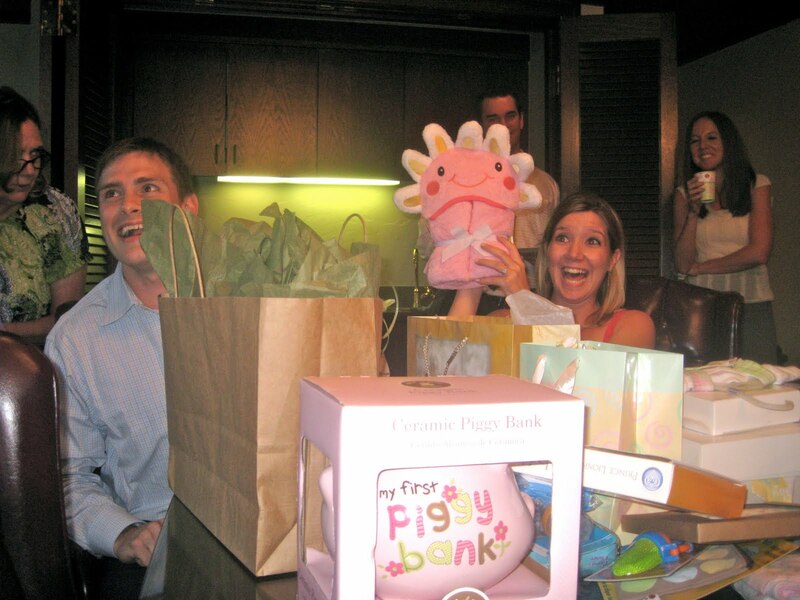 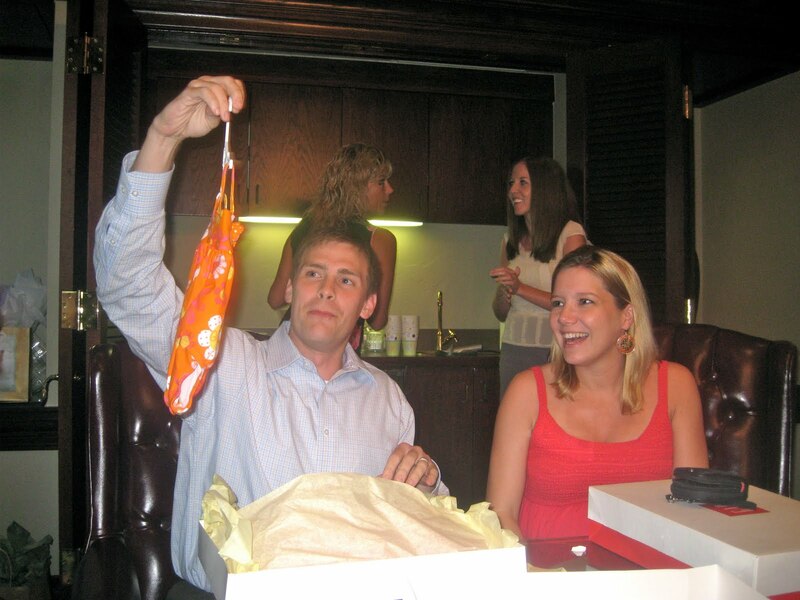 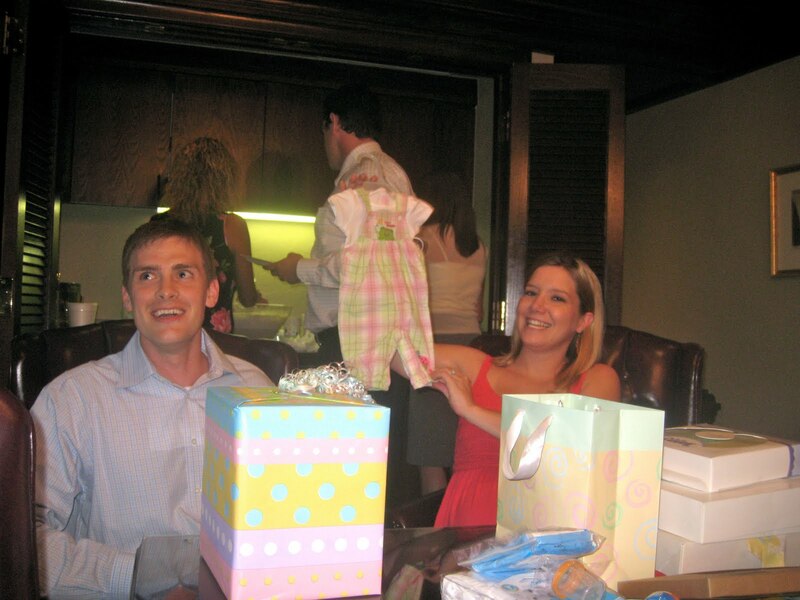 The Murphy Journeys: Final Shower - Practically Nothing Left on the Registry! 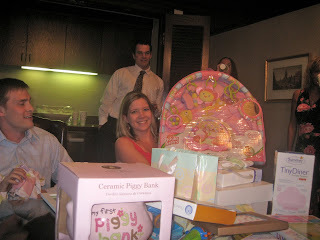 Final Shower - Practically Nothing Left on the Registry! Kyle and I are truly blessed to have such wonderful friends in our lives who are sharing in this exciting time with us! We are so grateful and can't even begin to thank you for everything!